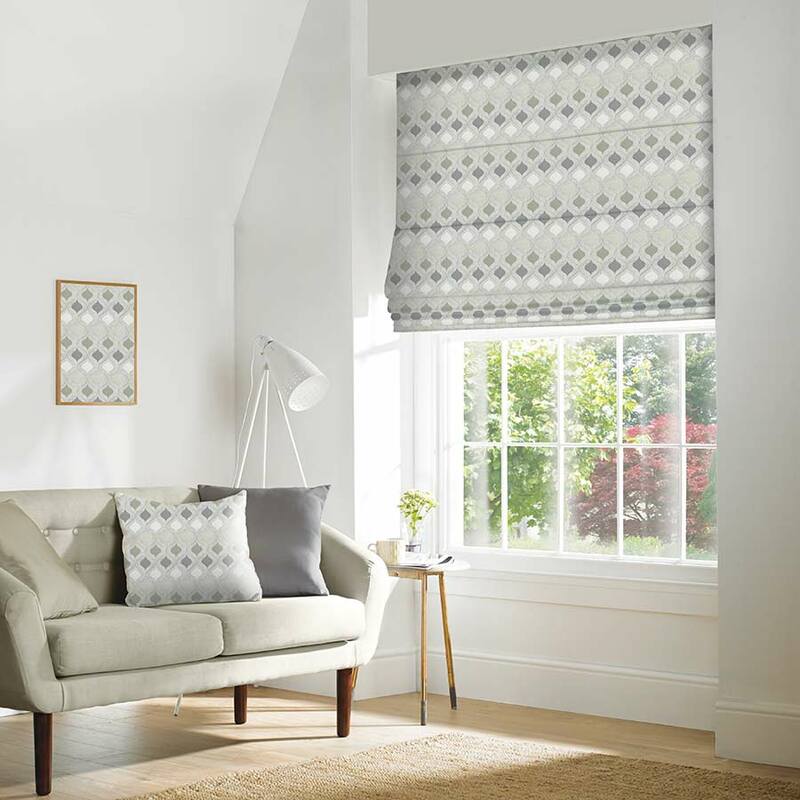 Browse our beautiful fabrics and order samples online. 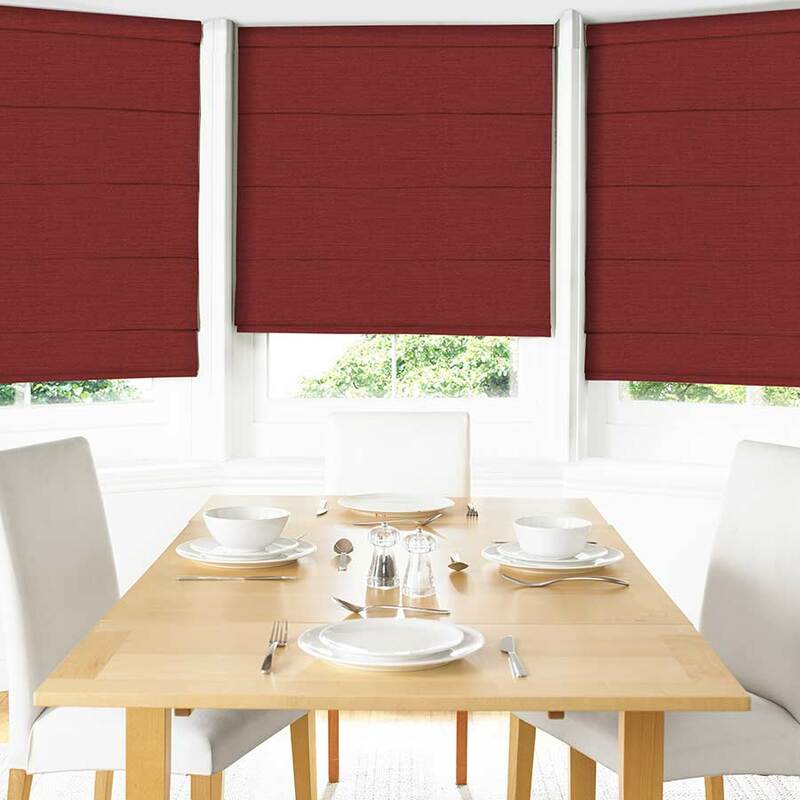 We’ll also bring our full range to you at your Free Home Visit. 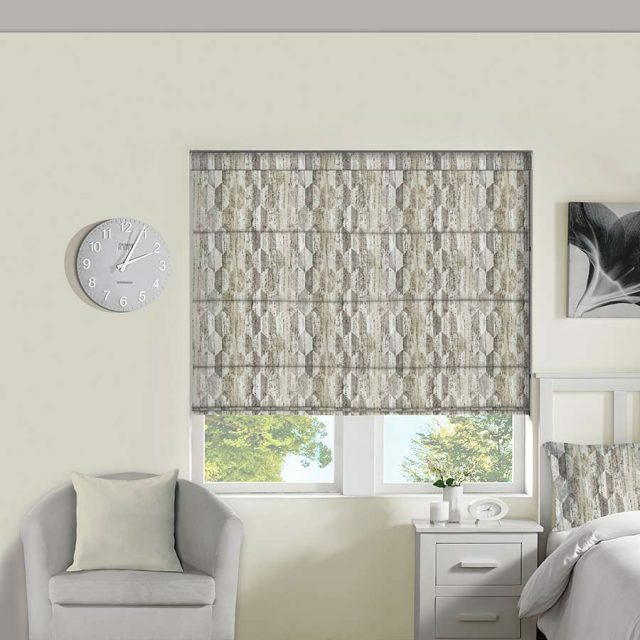 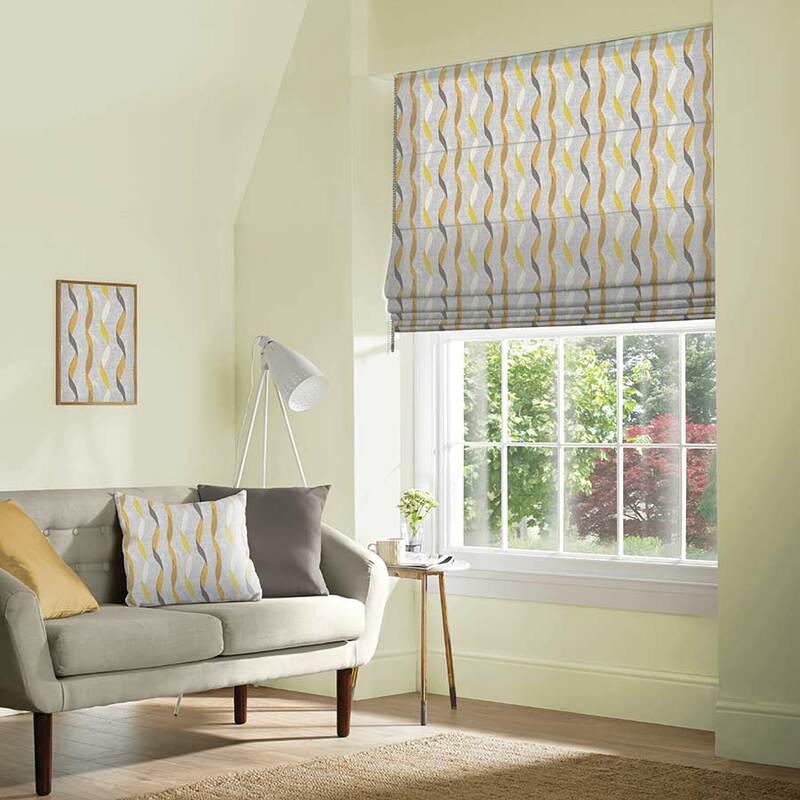 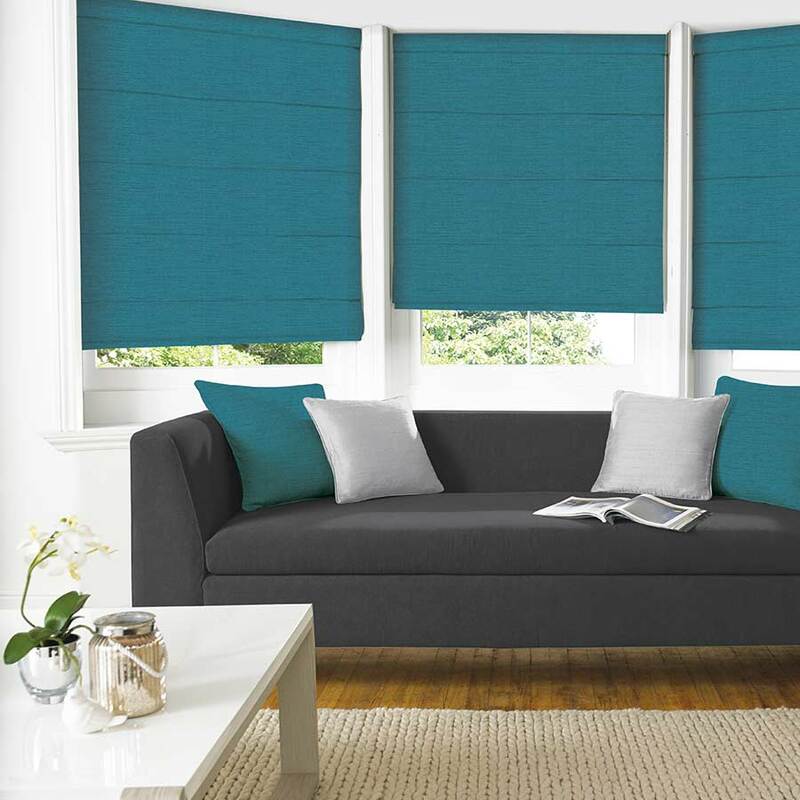 With a wide range of Signature fabrics to choose from Roman blinds are ideal for combining beauty with practicality. 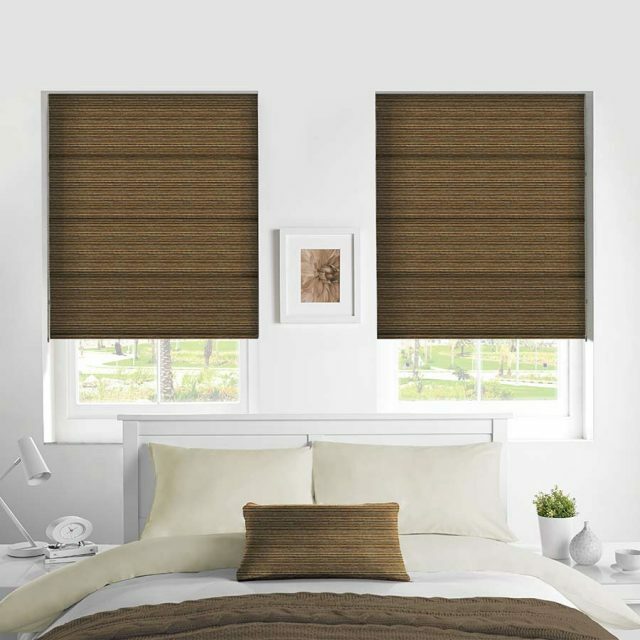 Available with standard or black out lining for extra light control. Stylish and sophisticated, Roman blinds are the perfect choice to add a look of luxury to your home. Whether used as a statement piece or teamed with curtains, the result is a captivating feature window.